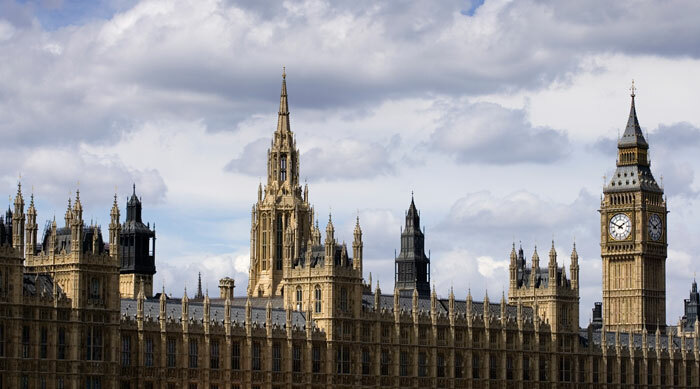 The government has identified energy as one of its priority issues in the upcoming negotiations about the UK’s post-Brexit relationship with the Republic of Ireland. The government states that “specific, early, consideration” must be given to the single energy market (SEM), which covers the whole island of Ireland, in a position paper published by the Department for Exiting the European Union (Dexeu) earlier this week. The SEM, set up following the signing of the Good Friday peace agreement, has allowed electricity generators to compete in a unified wholesale market across the island of Ireland since 2007. In its position paper, Dexeu says that any post-Brexit framework should “facilitate the continuation” of the SEM, which it describes as “by far the best option for the electricity market in Northern Ireland,” given the size and isolation of the province. Establishing new electricity trading arrangements and building additional generation capacity, which Northern Ireland would require if it exited the SEM, would be “inefficient and expensive” and only deliverable in the “medium to long term”, according to the paper. It also says that “efficient” electricity and gas interconnections between Ireland and Great Britain should be maintained, reflecting the strategic importance to the whole island of ‘affordable, secure, and sustainable’ supplies of electricity. In a report, published in May, the House of Commons Northern Ireland select committee, warned that the future viability of the pan-Ireland SEM is potentially challenged by the UK’s vote to leave the EU.